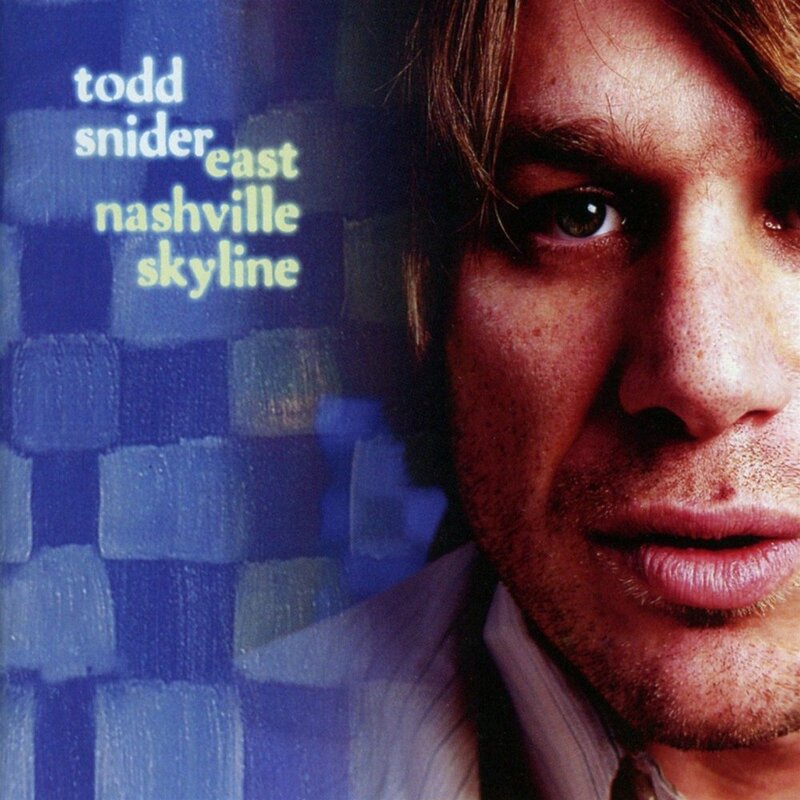 After moving to Memphis, Tennessee, in the mid-1980s and establishing residency at a club named the Daily Planet, Todd Snider was discovered by Keith Sykes, a member of Jimmy Buffett's Coral Reefer Band. A longtime acquaintance of John Prine and Walker, Sykes began to work with Snider to help advance his career. Prine then invited him to open shows.Todd recorded four records for the Oh Boy Records: 2002's New Connection, 2003's Near Truths and Hotel Rooms Live, and 2004's East Nashville Skyline and a B-sides compilation Peace, Love and Anarchy.